« Whatever Happened to My Friend Bob? I worked a job fair last weekend, responsible for reviewing applications to make sure they were complete before candidates were considered for on-the-spot interviews. The employers required three references. I was shocked and appalled at the number of people who did not have reference information with them. I was also shocked at the quality of reference information others planned to share with employers. So, in order to prevent future shocking revelations, here are some tips for you on references. Do not provide reference information to an employer until there is a conditional job offer on the table, unless you have an explicit request from that employer to provide this information when you interview. If you currently have references on your resume, take them off…NOW. Employers are allowed to check references for very specific purposes: to verify work history/position and to check eligibility for re-hire. If they want to get a character reference as well, they are supposed to have an applicant sign a waiver that allows them to do this. Don’t think that you can use the same references for different jobs. You may have a list of three solid references that you like, and who like you. These people worked with you and they can speak about your job performance and skill sets in jobs you have held. But, can they talk about your knowledge and skills if you are making a career transition to a new field? Find references that can do that. If your college degree is in a field in which you are currently not working, and you now want to look for work in that field, maybe a college professor or internship supervisor would be a good reference. Have a list of 5-7 references available. Make a reference sheet that you can edit with the best references for each job to which you apply. For each reference have a full and current name, current employer/position, applicable industry certifications that add value, and preferred contact method. Ideally these would be a good phone number and e-mail address. Finally, include your professional relationship to the reference. It is also good to have two CHARACTER references on your list, people who can speak to your qualities as a person in the work world, and who can add detail about your personality, work ethic, and team contributions. Please note, these can be “friends” from the workplace, but should be professional contacts first and foremost. Finally, remove that “References Available Upon Request” line from your resume. Of course they are available. Why state the obvious? Use that line of resume space you just gained to share something awesome about your job skills and performance instead! 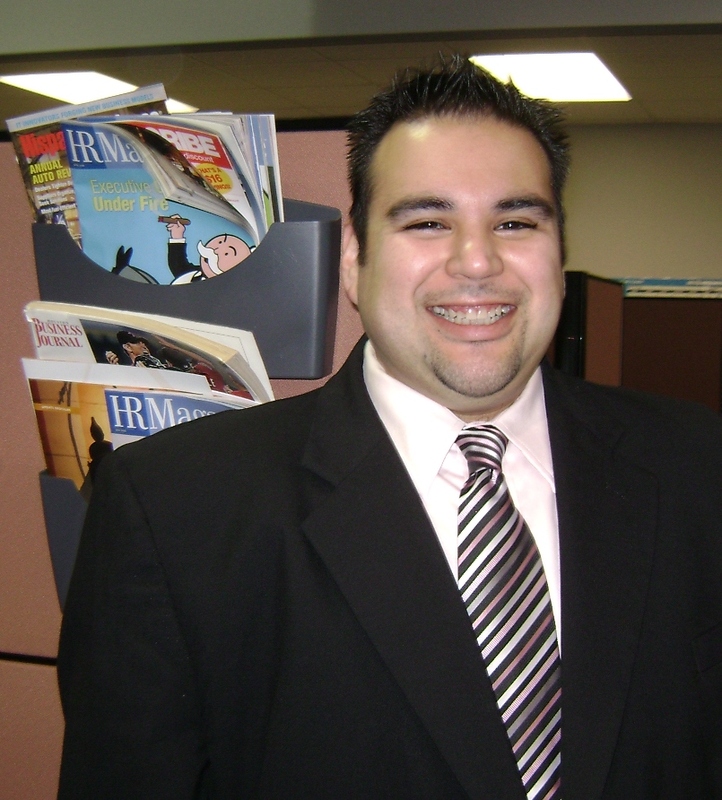 Danny Zendejas is the Senior Business Consultant specializing in the Education Industry for Workforce Solutions in the Houston metropolitan area. He has over eight years of experience in workforce development and is a native of San Antonio, Texas.